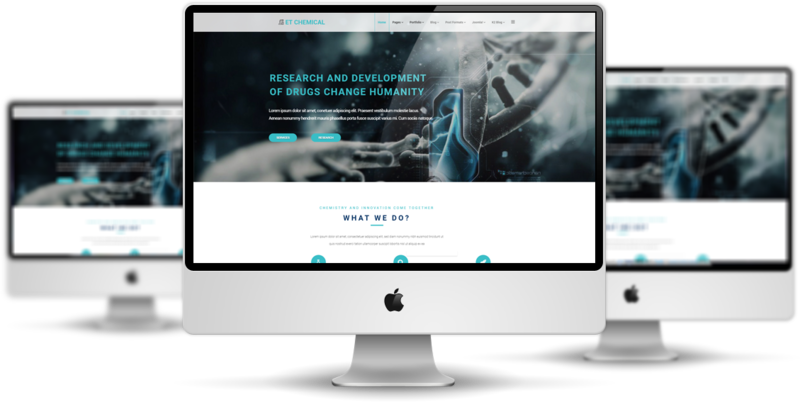 ET Chemical is premium unique WordPress theme that targets for chemical company website. 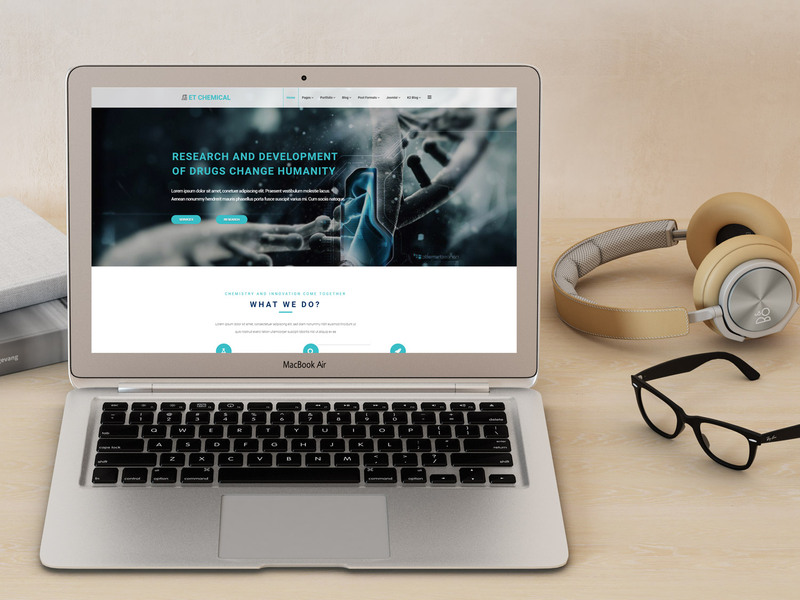 The WordPress Science Theme promote a clean, professional look that introduces the readers straight into the matter of interest for the day using great sliders and images. 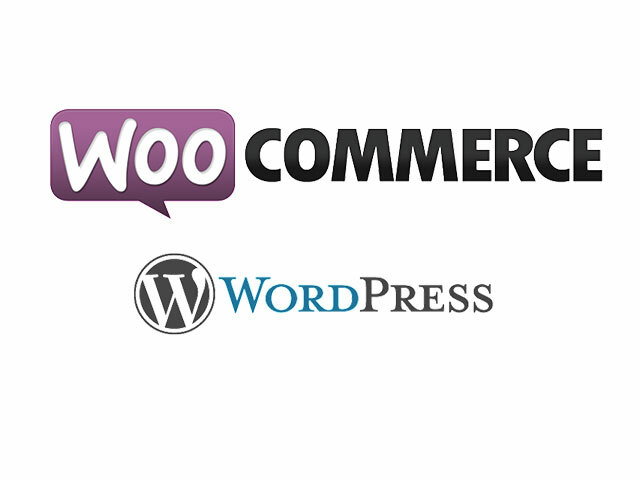 The theme is completely responsive allowing the viewers to access your site using any type of device. 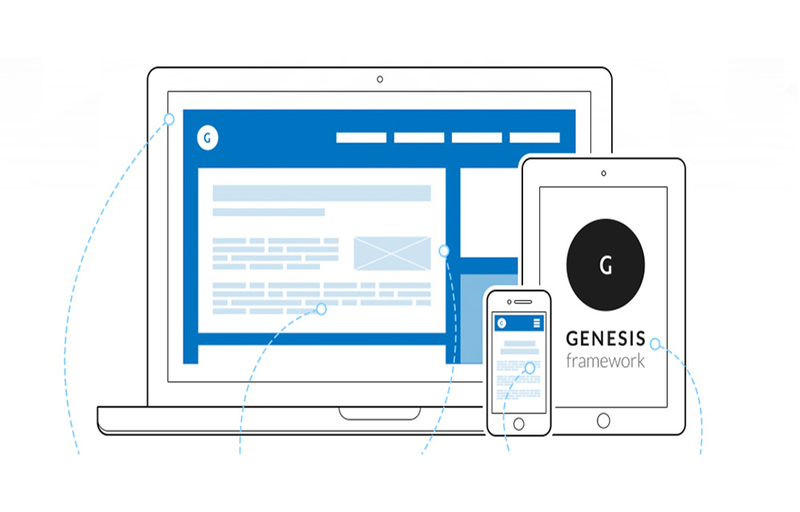 This helps at increasing your monthly visits and helps improve the browsing experience. 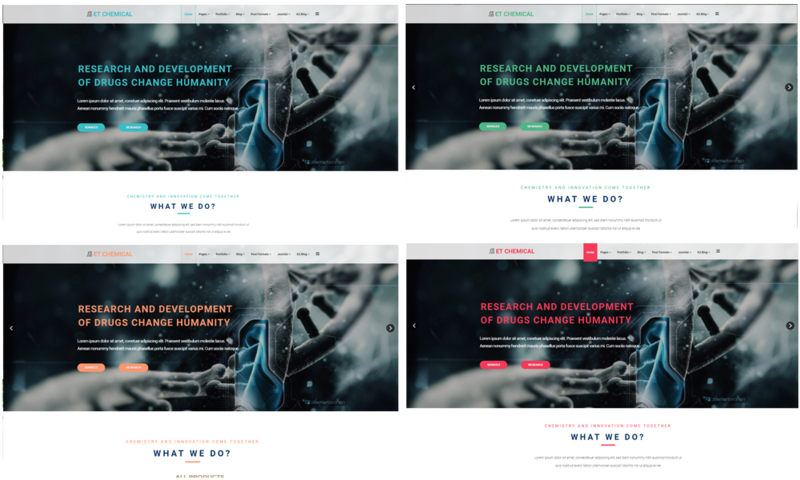 You can customize the science website themes by simply accessing the background panel and changing the available options for general color scheme, images and adding new information. The installation process is extremely easy and doesn’t require you to be a rocket scientist to do it. 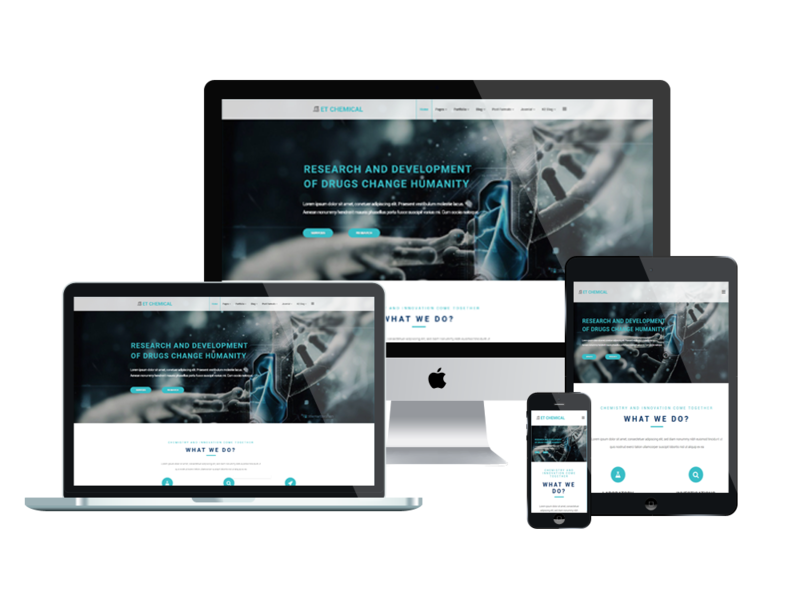 Improve your online presence and offer your viewers a great browsing experience with our WordPress Science Theme! ET Chemical with fully responsive layout based on Bootstrap CSS. It has special built-in design optimized for modern mobile devices iPhone, Android and Windows Mobile-based. ET Chemical supports 4 color styles helping to create gorgeous websites with various layouts. If you like another color without 4 default color styles, you can change it via Theme Settings easily with unlimited colors based on Color Style. It’s also easy to extend color styles.